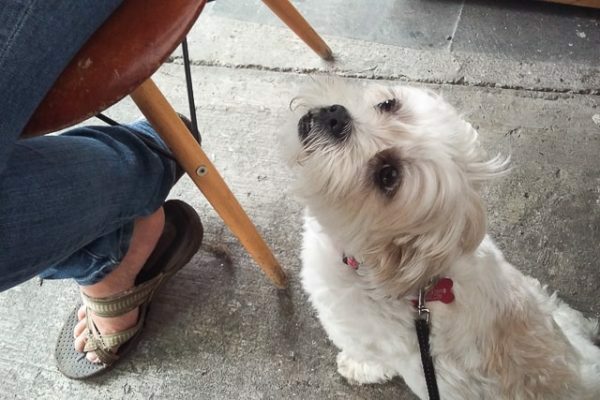 We pulled up to the apartment building in the heart of the La Condesa neighborhood, an upscale, beautiful area full of restaurants, bars, people walking their dogs, and running the loop through the neighborhood. Sunny and her little dog, Zoe, greeted us on the street, and Zoe was already jumping up happily as if we were old friends. Both Andrea and I felt welcomed immediately by their warm hospitality and I just felt relieved after having fought through the horrendous traffic of Mexico City on a Friday night. Thanks to Mexico City’s “Hoy No Circula” program where cars with certain license plates are not allowed to drive in the city, we had to arrive a day earlier than anticipated. 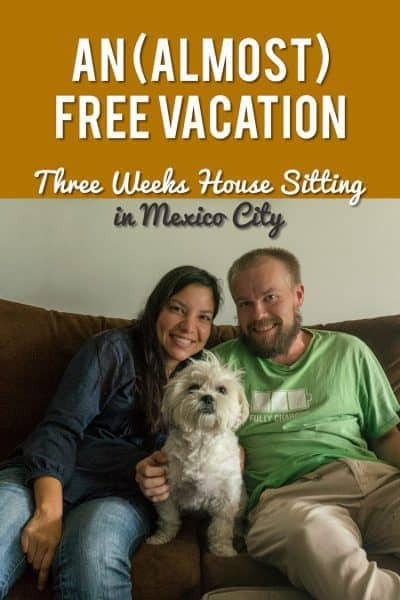 Thanks to the website Trusted House Sitters, we had connected with this amazing opportunity to watch after Zoe in the heart of Mexico City for three weeks. 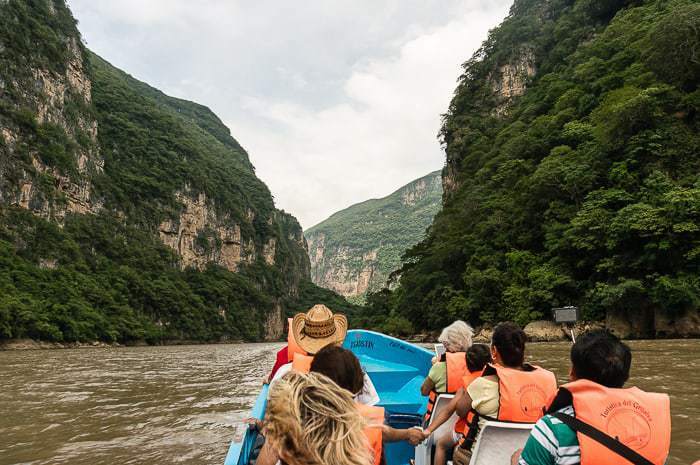 This opportunity was what finally compelled us to drive into Mexico… We had long been kicking around the idea of driving south of the border but hadn’t yet 100% committed to it. We interviewed for the position by phone back while we were in California’s Eastern Sierras. It sounded like an amazing opportunity, and we were so fortunate that they picked us. As soon as we arrived in Mexico City we fell in love with the town. Mexico City was such a pleasant surprise… A big, modern city with a long history (one of the oldest European cities in the Americas—and obviously dating back much further with the Aztecs, though all that remains is the ruins in the center). 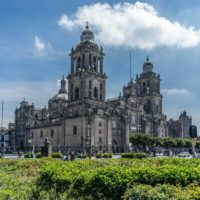 You could live there for years and just barely scrape the surface of everything there is to do in Mexico City — with the incredible variety of restaurants, the seemingly endless museums, the art scene, and beyond. 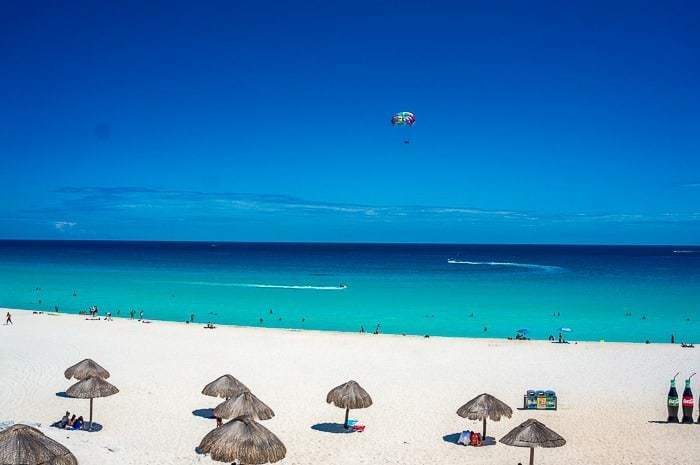 After living out of the truck and struggling through the heat along Mexico’s coast (in mid-summer), we were thrilled to be enjoying the modern amenities of city life. 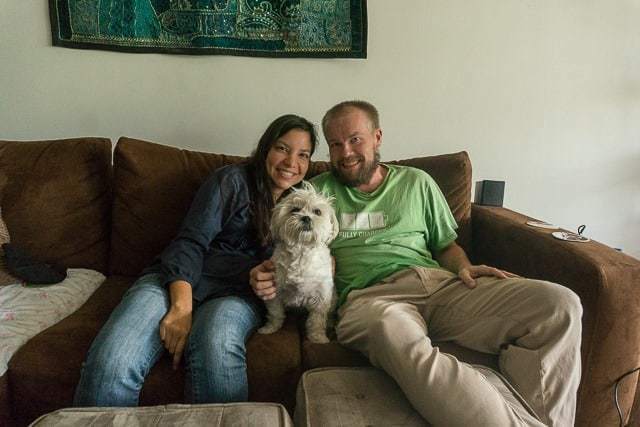 Getting to watch after and care for Zoe, a little Shih Tzu, was also a real pleasure — the free vacation was just the icing on the cake. Andrea and I both love animals, but the travel lifestyle obviously isn’t very conducive to animal ownership — thus one of the best things about house sitting. 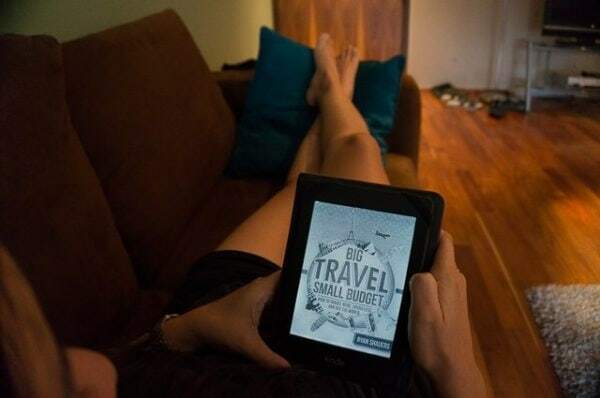 House sitting is a game changer for travelers and is one thing I wrote about in length in my book Big Travel, Small Budget — how you can travel to far-flung destinations all over the world and reduce your lodging expenses down to zero thanks to the new world of house sitting. Beyond the benefits of getting to play with animals and free accommodation, you also are afforded the opportunity to live like a local for that time. No bouncing around hotels — you’ve got access to a real bedroom where you can unpack a little and you’ve also got access to a real kitchen where you can cook up some real meals. It was great! Though we had to balance the urge to explore the incredible restaurants in our neighborhood with being able to cook at the apartment. We really weren’t sure what to expect with Mexico City, but it totally blew us away. So much so that we even started hypothetically looking for places to live for the remainder of our allotted visa time and mounting another Airbnb business. In the end, of course, the call of the road won out against our daydreaming and kept on course. But we’ll always look back on Mexico City with fond memories. Hopefully, we’ll visit again in the future. 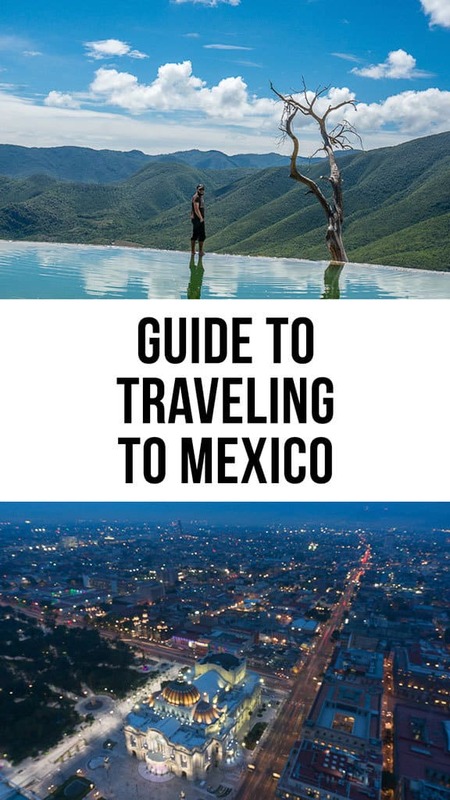 Traveling to Mexico City on your next trip? Book the perfect room on Booking.com today! This is a great idea! I’ve never thought of looking into house sitting, but it sounds like a great way to travel on a budget! It’s definitely something I’ll research next time I get the itch to go somewhere. 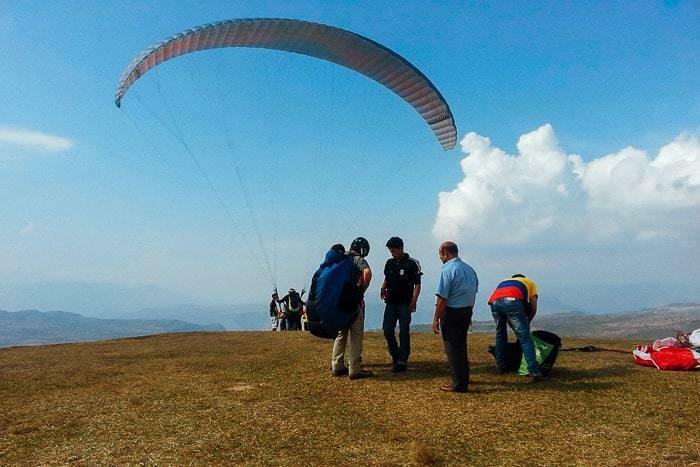 It’s a great way to travel! Can’t recommend it enough.